I love these. The detail & colors are spectacular! I love this and her style of illustration. It's amazing! 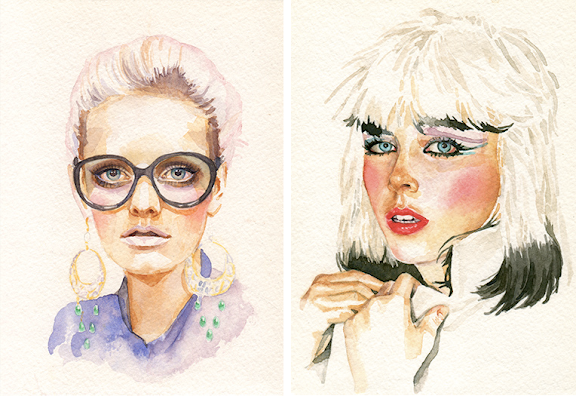 This is another one of my favorite illustrators drawing the beautiful ladies. I think you'll like it too! Man, I wish I could watercolor like that. Love these.